There appears to be no way forward on Brexit. Prime Minister Theresa May’s deal looks dead, unable to pass through the House of Commons; the EU refuses to budge or renegotiate on the Irish border backstop, even though Labour leader Jeremy Corbyn believes he could strike a better deal; doing nothing in time to then end up with no deal at all would be economically crippling; and another referendum – the only viable remedy to this conundrum, according to some Remainers – would divide an already riven nation. 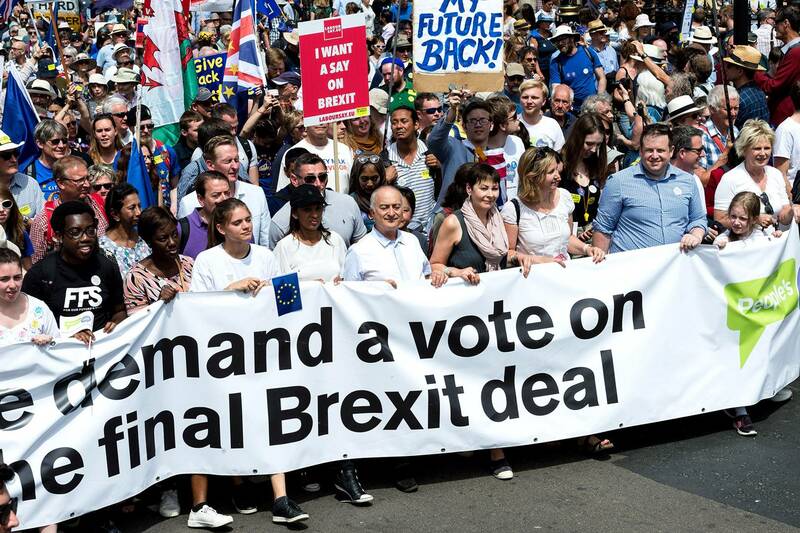 On his Sunday radio show, Benji Hyer assesses the difficultly of this second referendum option, with the help of listener Harry, who is against the idea.